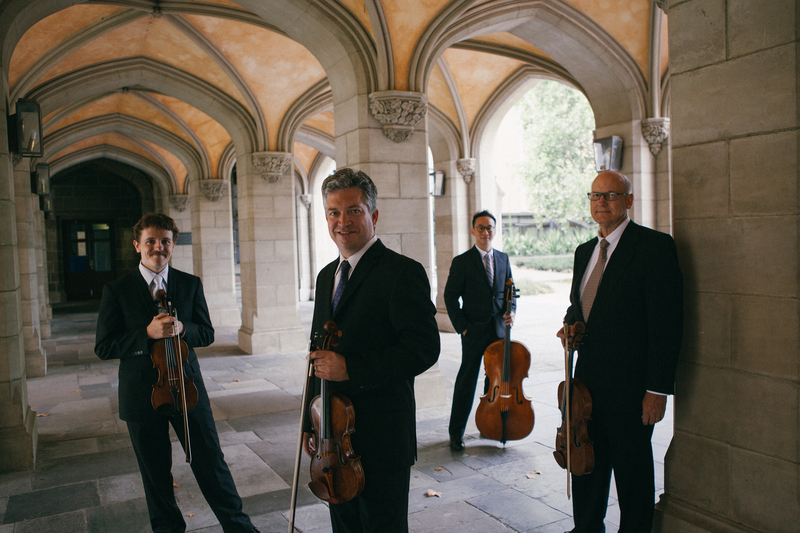 The Ormond String Quartet is currently quartet in residence at the Melbourne Conservatorium of Music. Named after Francis Ormond, one of the great benefactors of the MCM, the group is made up of internationally acclaimed artists who bring performing experience from all over the world, including the greatest halls of Europe, Asia, America and Australia. In addition to concert engagements, the Ormonds serve as members of faculty at the Conservatorium. They bring a wealth of experience in teaching and performance, delivering a passionate vision for the highest development of string playing in Australia.